Polygon-e Studios has published the release date trailer for CricktoGame, coming to Nintendo Switch on November 7. The game will retail for 4,99€ / 5.49$ on the Nintendo eShop. Pre-purchase begins October 29 in Europe/Australia, and October 30 in North America. CricktoGame will be offered at an additional 20% off for customers who pre-load the game. 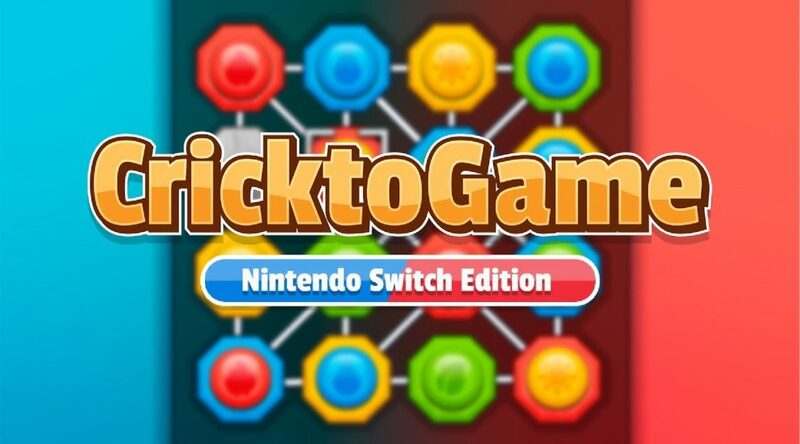 Polygon-e Studios wants to announce you that CricktoGame Nintendo Switch Edition european game page is already available. american game page will release on October 31.
after having developed this addictive puzzle game. “We define CricktoGame as a hard puzzle game, a game for anyone looking for a challenge. even if a timer is shown, this will only be anecdotal and the game will reward whoever solves the puzzle.